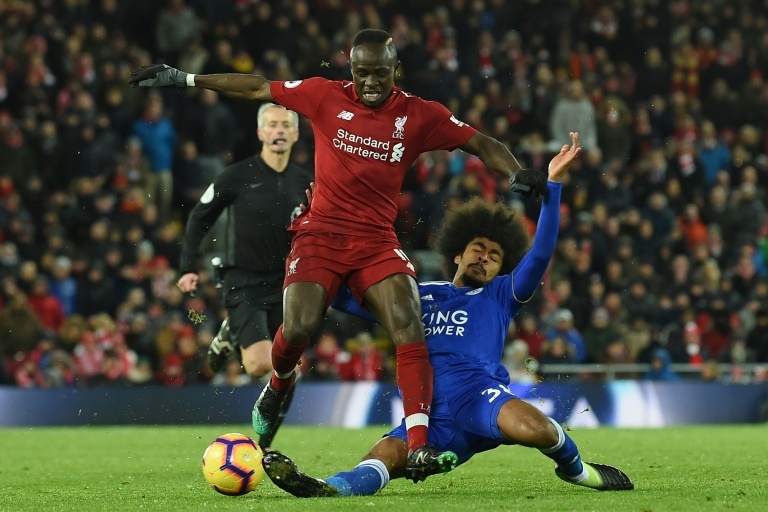 FOOTBALL: Liverpool wasted a chance to take complete control of the Premier League title race as Leicester earned a 1-1 draw against the leaders, while Chelsea’s bid for a top-four finish was rocked by a humiliating 4-0 thrashing at Bournemouth on Wednesday. 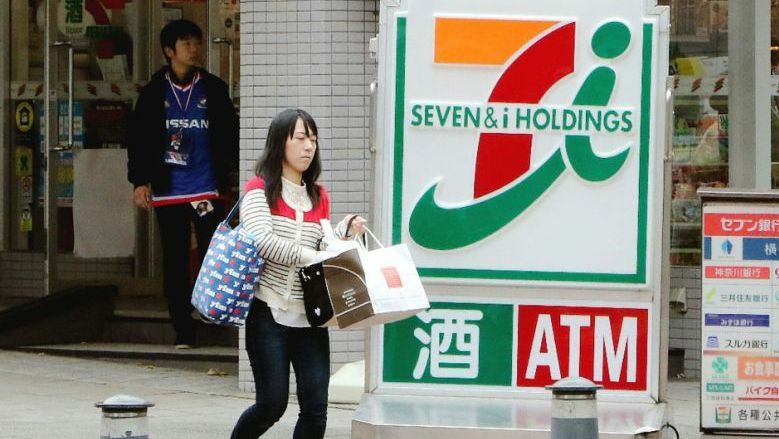 TOYKO: Japan’s omnipresent convenience stores are preparing to stop selling pornographic magazines before waves of tourists visit the nation for the Olympic Games and the Rugby World Cup. 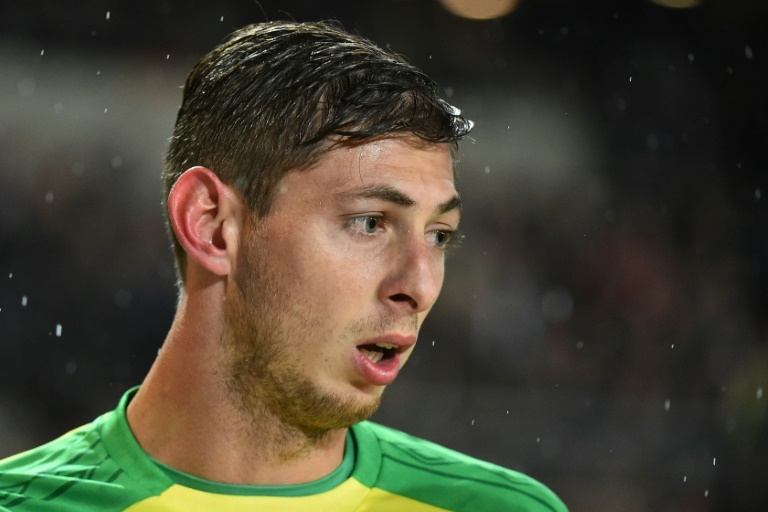 FOOTBALL: Premier League club Cardiff City’s record new signing, Emiliano Sala, is missing presumed dead after a light aircraft he was travelling in disappeared over the English Channel, with a search to find the plane being called off on Tuesday (Jan 22). 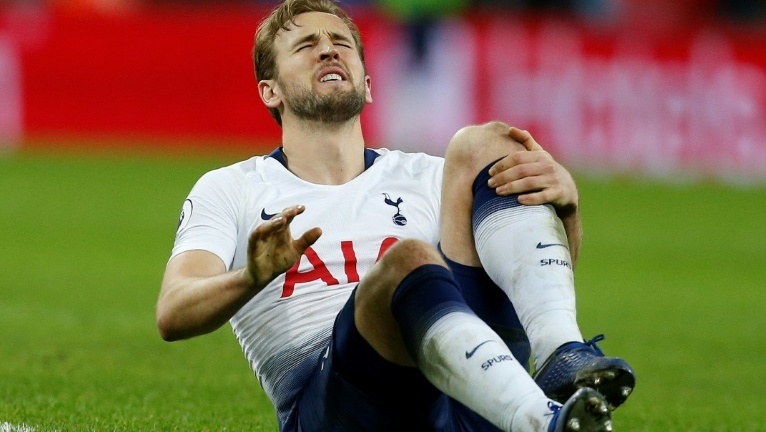 FOOTBALL: Tottenham striker Harry Kane will be sidelined until March after suffering ankle ligament damage in last Sunday’s defeat against Manchester United. 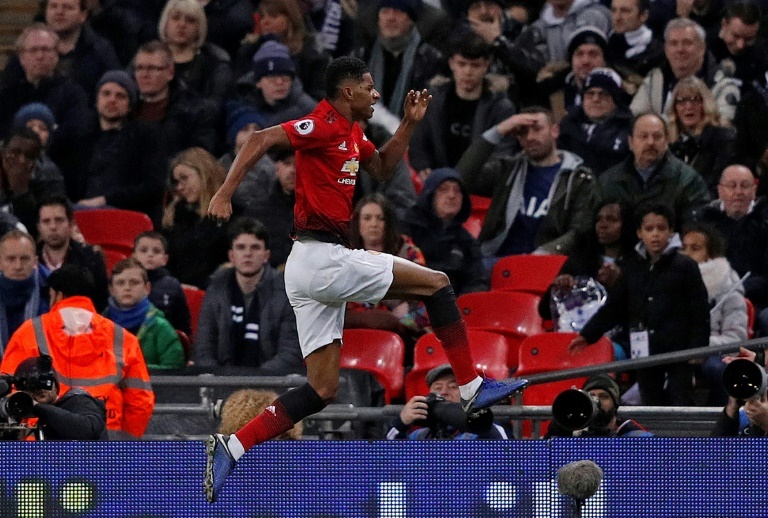 LONDON: Manchester United proved on Sunday that their recovery under Ole Gunnar Solskjaer is no flash in the pan, with Marcus Rashford pouncing to seal a 1-0 win in a thrilling contest away at Tottenham on Sunday (Jan 13). 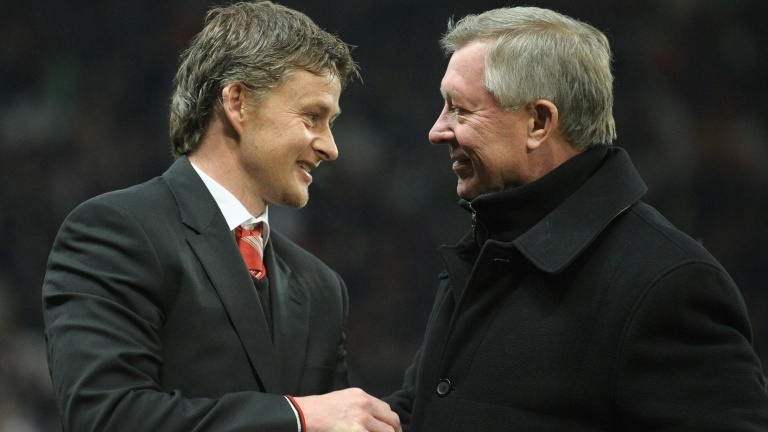 FOOTBALL: Manchester United’s legendary former manager Alex Ferguson delivered a rousing call to arms to the players, insisting they could make the club successful again, a source close to the Premier League team told The Sun. 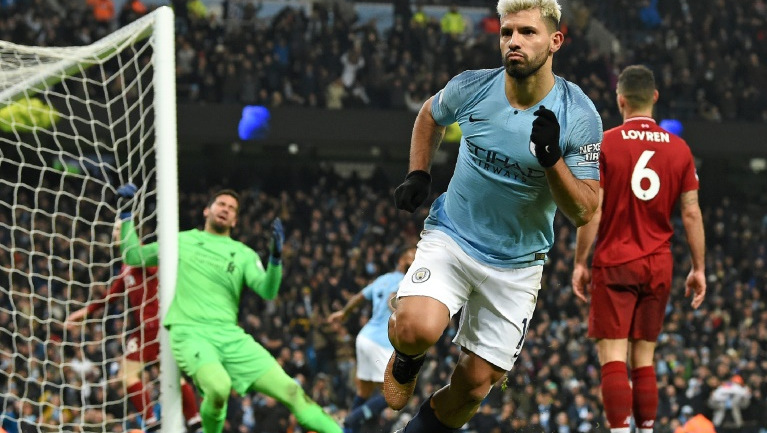 FOOTBALL: Manchester City won a “final” according to manager Pep Guardiola to remain in the title race by inflicting Liverpool’s first Premier League defeat of the season with a 2-1 victory at the Etihad on Thursday (Jan 3). 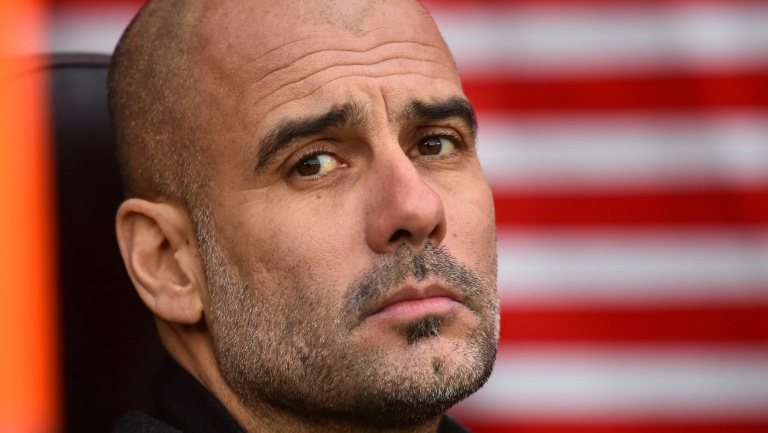 FOOTBALL: “I start to read and then I start to think ‘Liverpool and Jurgen Klopp’ and I cannot focus,” said Manchester City manager Pep Guardiola last month, admitting Liverpool’s charge to depose the Premier League champions has been in his head for some time. 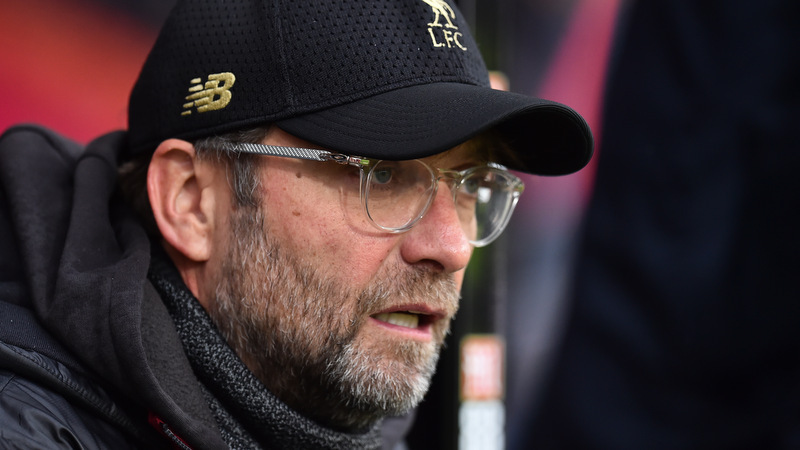 FOOTBALL: Liverpool manager Jurgen Klopp has said the fact his side top the Premier League table heading into New Year counts for little. 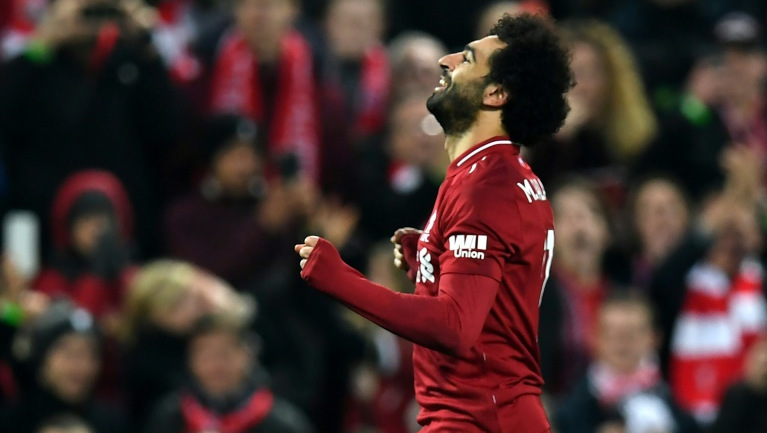 FOOTBALL: Liverpool moved six points clear at the top of the Premier League as the leaders eased past Newcastle 4-0 at Anfield and Manchester City were beaten for the second time in five days, 2-1 at Leicester. 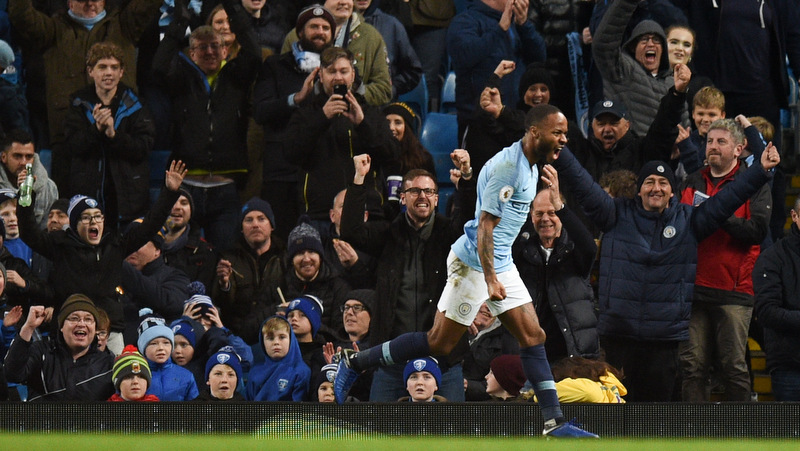 FOOTBALL: Chelsea have suspended four people from attending their matches while the club carries out an investigation into allegations Manchester City star Raheem Sterling was racially abused during last Saturday’s Premier League clash (Dec 8). 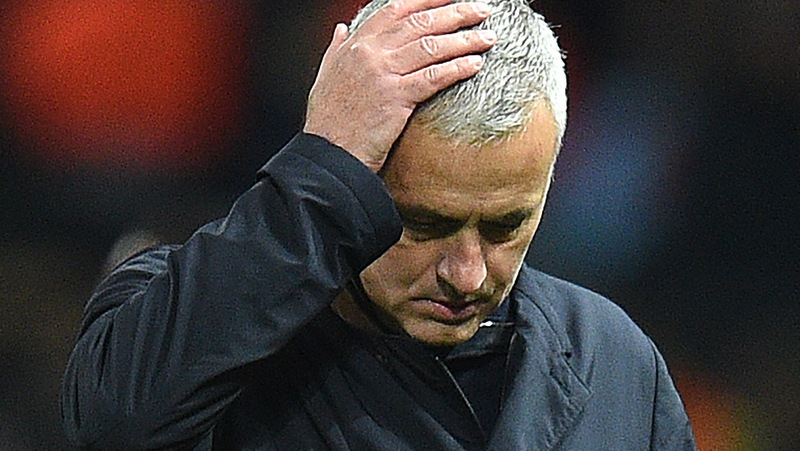 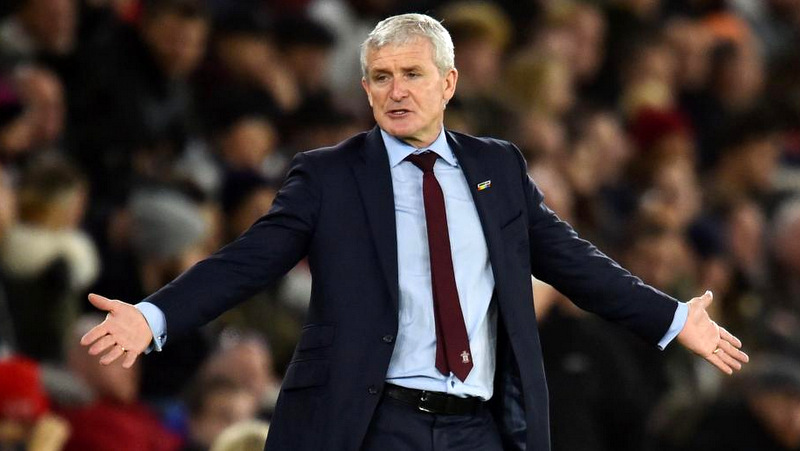 FOOTBALL: Mark Hughes has been sacked as manager of Southampton, the struggling Premier League club announced today (Dec 3), despite an improved performance in a 2-2 draw with Manchester United. 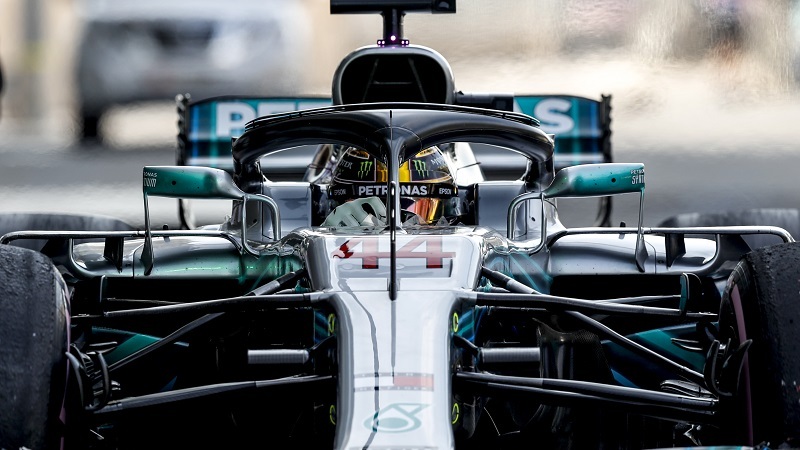 FORMUALA ONE: Lewis Hamilton has beaten former title rival Sebastian Vettel to victory at the season-ending Abu Dhabi Grand Prix. 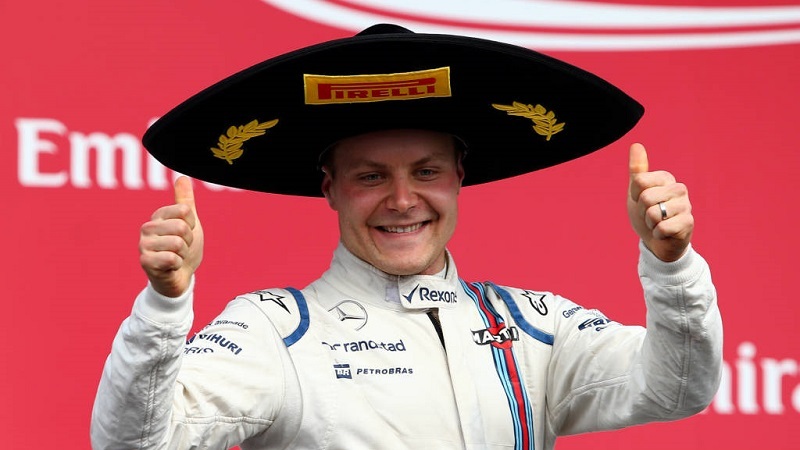 FORULA ONE: The Yas Marina Circuit was the scene of the Finn’s third victory last season, his first campaign with Mercedes, but in 2018 he’s the only driver at a top-three team yet to stand atop the podium in a year teammate Lewis Hamilton has romped to his fifth world championship. 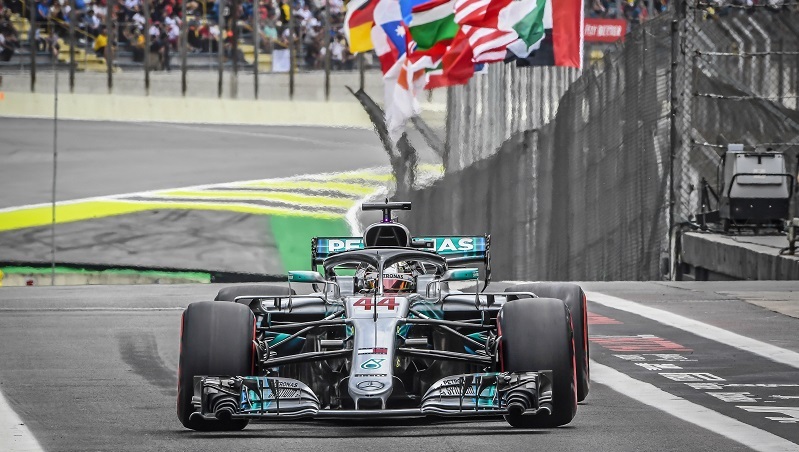 FORMULA ONE: A lucky Lewis Hamilton victory in Brazil has helped Mercedes to its fifth consecutive constructors’ championship after Max Verstappen was spun out of the lead by a lapped car. 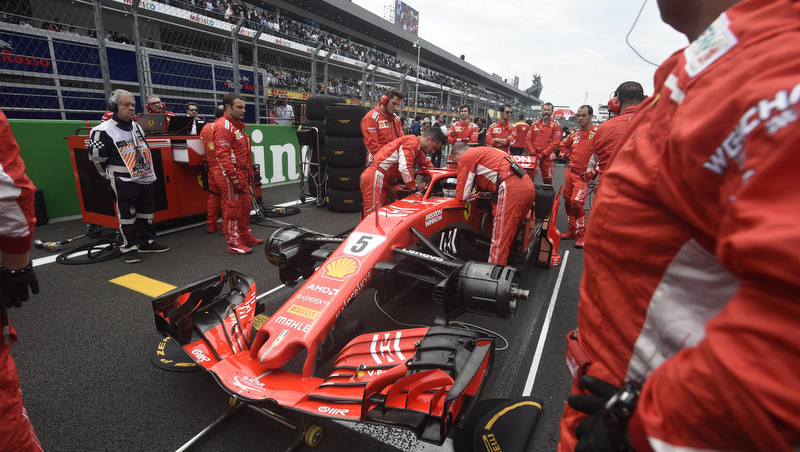 FORMULA ONE: Lewis Hamilton may have romped to the drivers championship two races early, but the fate of the constructors title remains in the balance with just two rounds of the 2018 Formula One season remaining. 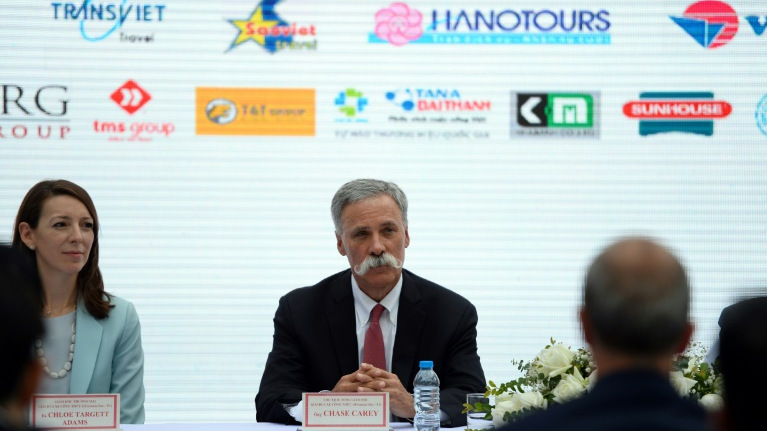 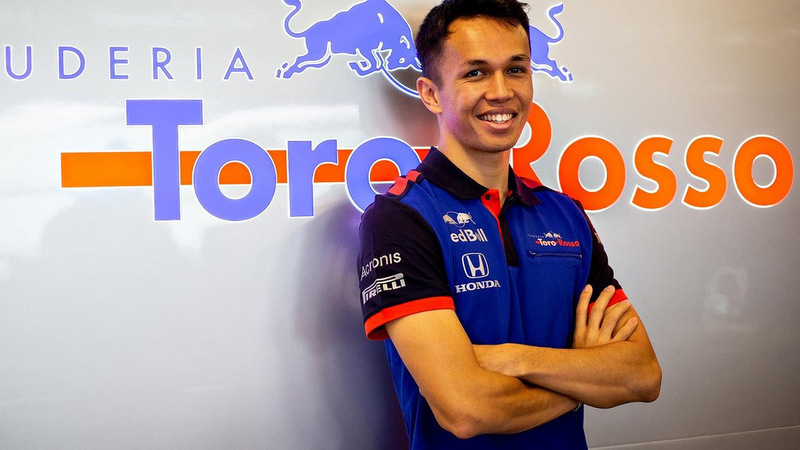 FORMULA ONE: The first Hanoi Grand Prix will kick off a “long-term partnership”, Formula One boss Chase Carey said yesterday (Nov 7) as he confirmed plans to expand motorsport’s premier championship in Asia.